Love them will order again. I bought these for a friend and he thoroughly enjoyed them. 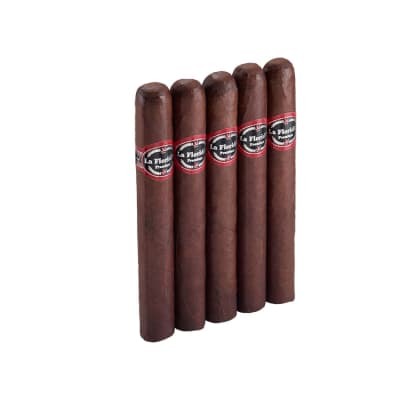 This is my Favorite dark cigar, its medium to full in strength but has a great taste coco, spicy that lasts all the way through. 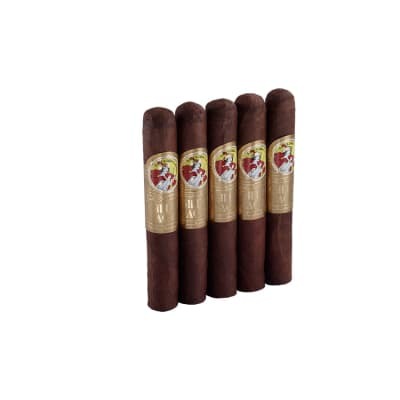 When I want to indulge, as these are a bit more on the high price range this is the one I reach for and it has never disappointed, good burn and draw...just a great flavor that will keep you going back for more. I love alec bradleys. started with new yorker, then moved to the Prensado. 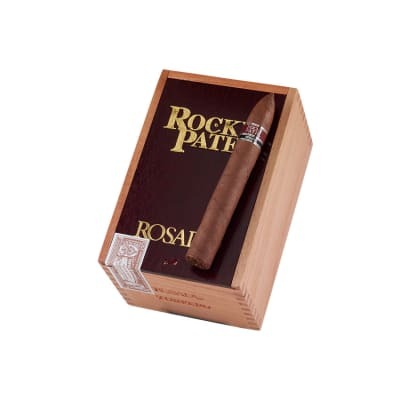 still one of my favs and have it in my humidor. i have to say i can not afford a box but may get a five pack from famous. i did purchase black market the one i had at my local shop sorry famous but i had to way in on them. They are awesome. i have been looking for something since the vega fina limatada i had that was so flavorful. well this has it. it was creamy, not strong but not mild and had a nutty earthy flavor and good flavor last the hole time. great burn, great smoke, burned my fingers cause i smoked it to the nub. if you like AB you will not be disappointing, if you want to try one good one to try if you never had any of ABs. i am hooked. 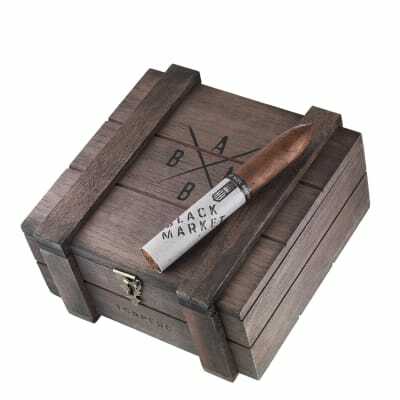 After trying my first Alec Bradley Black Market, I have to say that this is a winner. Great taste from the beginning to the end. 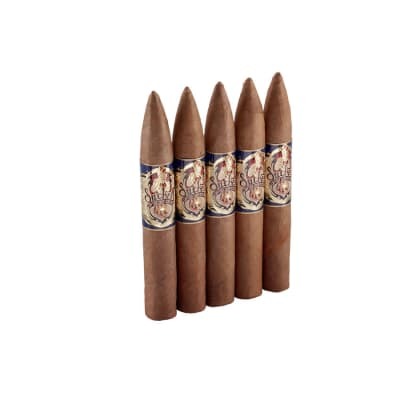 If you like a medium body Madura cigar, you can not go wrong with this flavorful cigar!